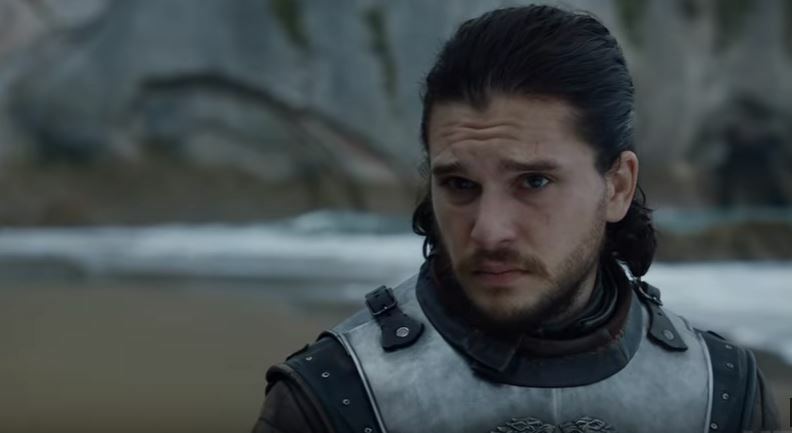 Game of Thrones preview trailers notoriously do not give much away but an exciting detail or two are sneaked in for fans to spot. This is particularly true last night when we got given a glimpse at what is coming up in the fourth episode titled The Spoils of War. In the 30-second trailer, right at the very end, there is a quick shot of Drogon, one of the dragons born in the Dothraki Sea. At first glance there is nothing particularly exciting about what is just another shot of a dragon. However, Reddit user ‘vanceco’ has pointed out that if you take a closer look things are not as they seem. Comment from discussion [Everything]Game of Thrones: Season 7 Episode 4 Trailer. In the last scene, you can see her little blonde head on Drogon’s back. Now if only Jon and Tyrion could each get a mount. Of course it is impossible to tell from the video but that may be Daenerys on the back on Drogon riding into battle. Even if it is nothing we can still get excited about it right?